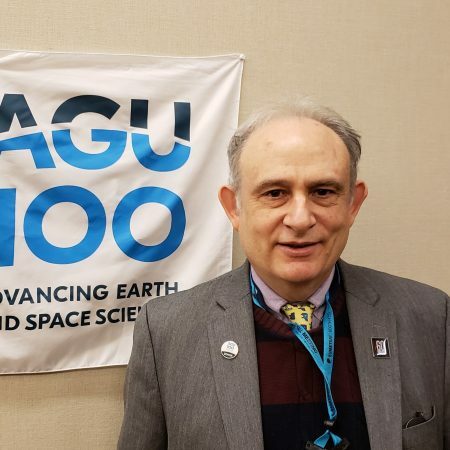 Jack Kaye, associate director for research at NASA's Earth Science Division, discuss his origins as a chemist and earth scientist, and how he was recruited to Goddard to be a chemist among meteorologists. "My boss would advertise me as his card-carrying chemist, so I … got a little periodic table wallet card. I could whip out the periodic table and say, 'I really am a card-carrying chemist!"